- Use the shorter version if you have 10 or less hives, and the longer version of the survey if you have 10-30 colonies. Contact Nickie Irvine at nickieirvine at gmail.com to report on >30 hives. 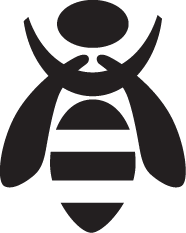 You should be able to complete the 10-hive survey in 10-15 minutes; for larger apiaries it will take a bit longer.